Cowboy is an avid diver — and went to Cozumel to explore some of the underwater caves with a team of scuba divers. FYI, some of the caves extend about 11 miles inland. 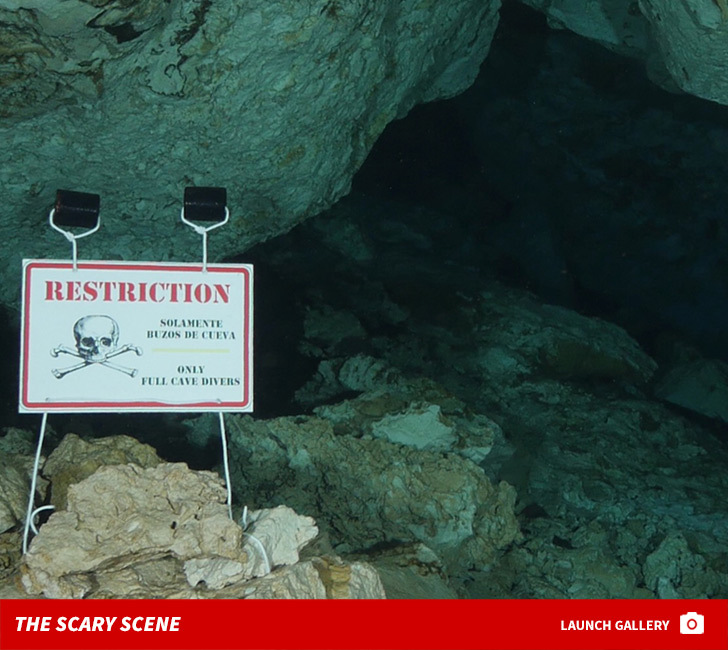 During the dive, Cowboy says he had a “catastrophic worst case scenario” when the gang was caught in a “silt out” … which is when particles on the sea floor get kicked up, causing ZERO visibility for the divers. 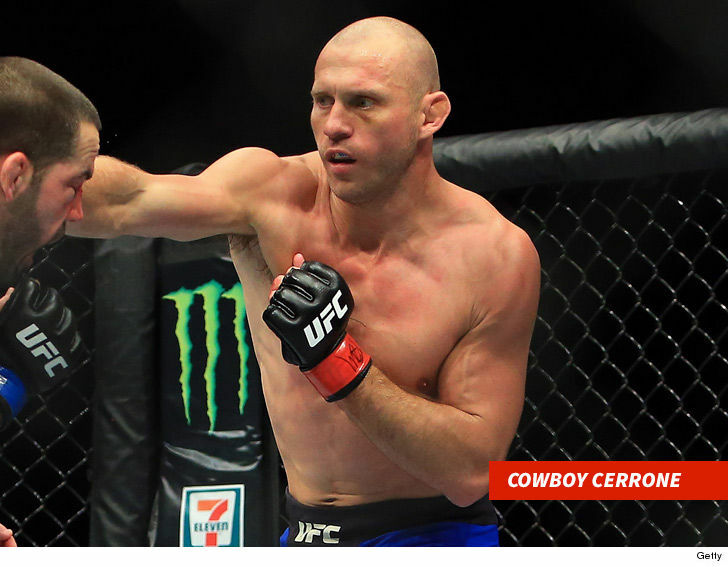 Cerrone says he lost the cave line — which would have led him out of the cave — and couldn’t find his diving partner. But, Cowboy kept his composure and ultimately found his way back to safety. Tony Romo Quits Football … Bring On The Booth! !